Deep-cleansing oil melts impurities and make-up from skin. 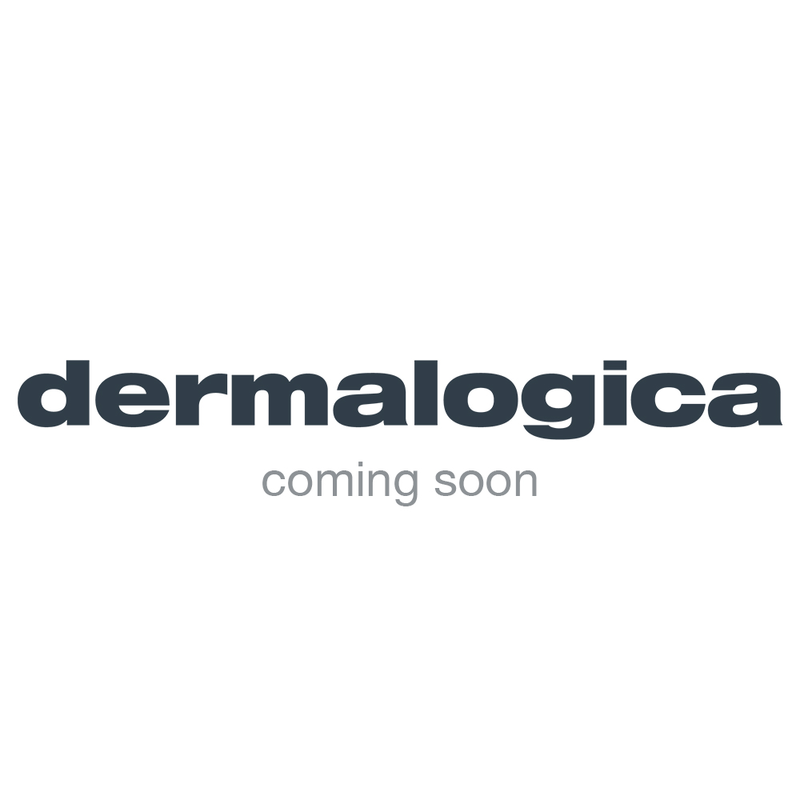 As the first step in your Double Cleanse regimen, PreCleanse thoroughly melts away layers of excess sebum (oil), sunscreen, waterproof make-up, pollutants and products that build up on skin, allowing your prescribed Dermalogica Cleanser to penetrate even further for professional cleansing results. Deep-cleansing oil melts impurities and make-up from skin. Achieve ultra clean and healthy skin with the Double Cleanse regimen that begins with PreCleanse. Thoroughly melt away layers of excess sebum (oil), sunscreen, waterproof make-up, environmental pollutants and residual products that build-up on skin throughout the day with skin fortifying Olive, Kukui and Apricot oils. Add water to transform this hydrophilic (water-loving) formula into a milky emulsion that easily rinses debris from the skin’s surface, allowing your prescribed Dermalogica Cleanser to penetrate even further for professional cleansing results. Formulated with conditioning Rice Bran and Vitamin E oils, this gentle blend can be used around the eye area to even remove waterproof mascara. Offers a deep cleansing ideal for even the most oily skin conditions. Formulated without artificial fragrances and colors. Caprylic/Capric Triglyceride, Prunus Armeniaca (Apricot) Kernel Oil, PEG-40 Sorbitan Peroleate, Tocopheryl Acetate, Borago Officinalis Seed Oil, Aleurites Moluccana Seed Oil, Oryza Sativa (Rice) Bran Oil, Solanum Lycopersicum (Tomato) Extract, Tocopherol, Helianthus Annuus (Sunflower) Seed Oil, Carthamus Tinctorius (Safflower) Seed Oil, Cetyl Ethylhexanoate, C12-15 Alkyl Benzoate, Decyl Olive Esters, Dicaprylyl Carbonate, Citral, Limonene, Linalool, Citrus Grandis (Grapefruit) Peel Oil, Lavandula Hybrida Oil, Cymbopogon Schoenanthus Oil, Citrus Aurantium Dulcis (Orange) Oil, Lavandula Angustifolia (Lavender) Oil, Citrus Nobilis (Mandarin Orange) Peel Oil, Isopropylparaben, Isobutylparaben, Butylparaben.